Excited to be taking over @laifphoto agency's Instagram this week (Nov 20-26) together with Bradley Secker @bsecker on the topic 'raw beauty'. Follow along! Since October 2017 France is prohibiting pictures of models, if their bodies haven been edited after the shooting. Struggling with a rising number of severe eating disorders, France tries to stop the surreal image of young men and women created by the advertising industry. Given this positive development (and keeping in mind the deficits still existing) laif photo agency asked Nadja Wohlleben and Bradley Secker to share pictures catching real raw beauty. photo by @nadjawohlleben. Beauty is courage. 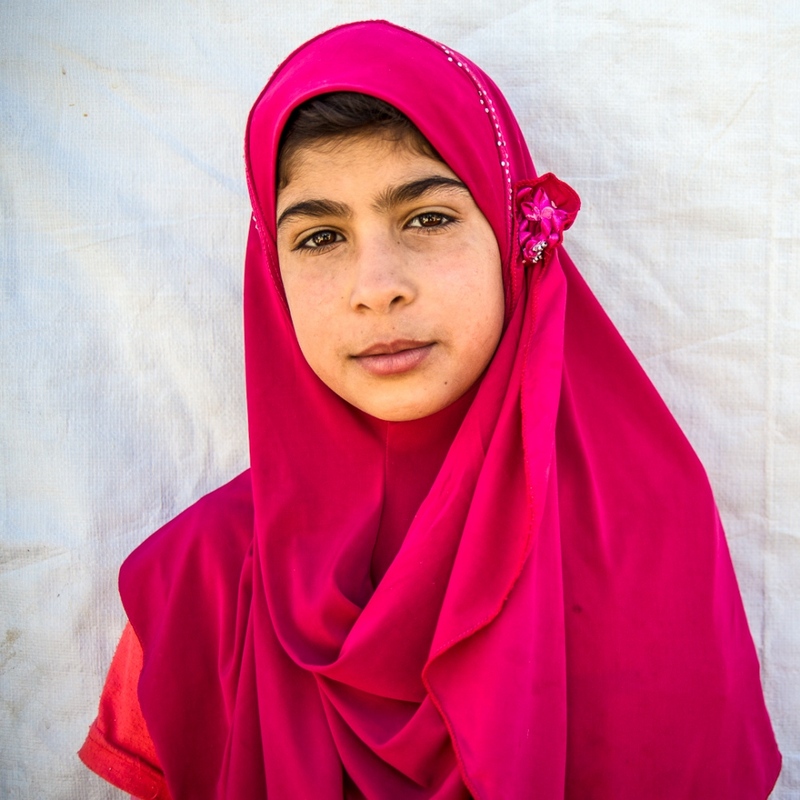 Syrian refugee Abir, 10, fled from Syria to Lebanon two years ago with her brother and their uncle. She does not know what happened to her parents. Despite all the hardship she had to face during the war and the challenges she still has to endure in the refugee camp, Abir says that she wants to remain strong at all cost. Bekaa Valley, LEBANON, September 5, 2014.